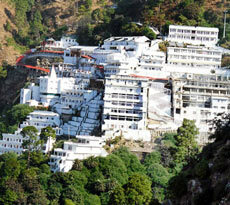 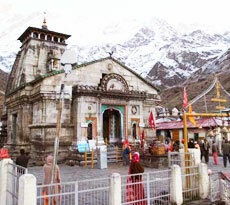 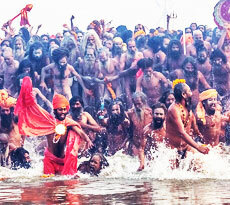 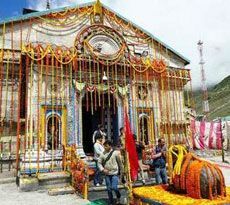 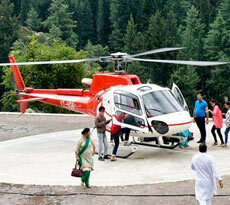 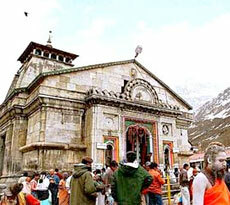 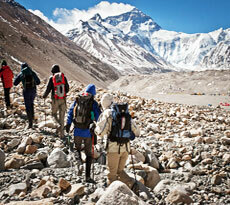 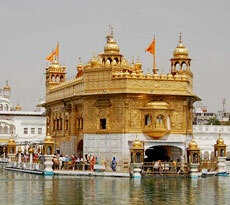 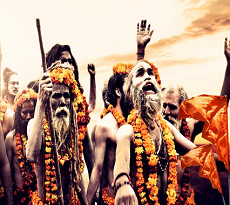 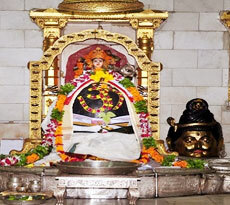 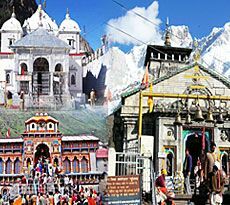 Pilgrimage tours are the best way to feel the religious pulsation of India. 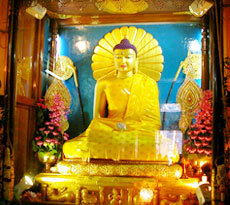 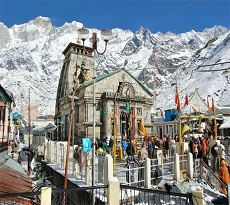 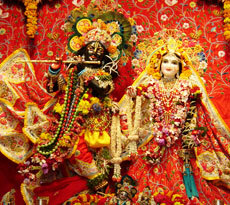 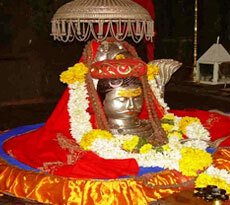 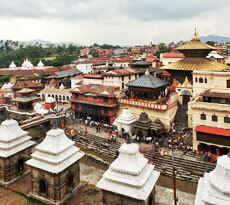 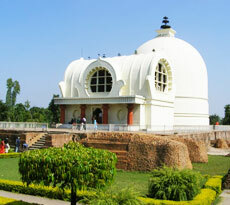 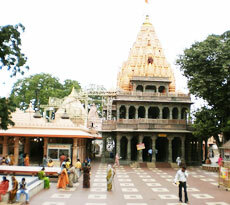 For that there could be no way better other than visiting renowned temples across India. 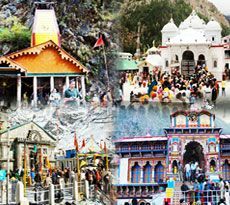 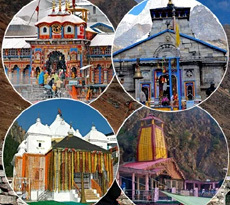 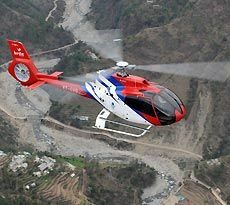 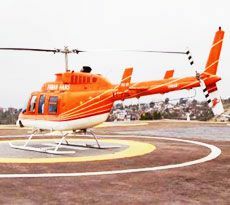 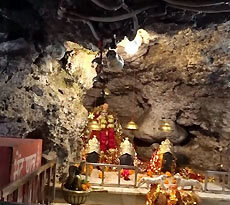 At India Pilgrim Tours, you can find information and relevant packages about most visited temples such as Amarnath Cave temple, Vaishno Devi temple, Tirupati Balaji temple, Somnath temple, Mahabodhi temple and the Golden temple. 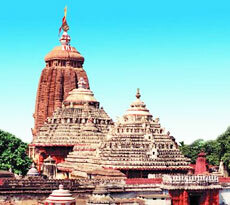 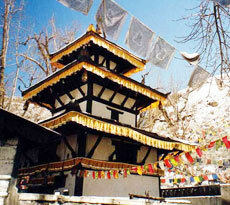 Most of these temples have an ancient history and mythological legend behind it. 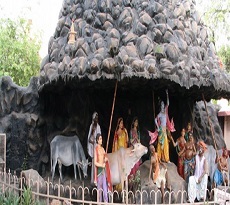 This is what fascinates devotees settled in different parts of the world and results in a good number of queries that we receive on a daily basis. 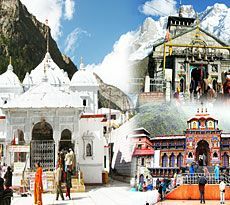 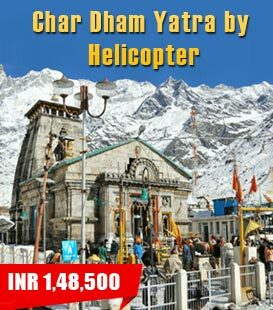 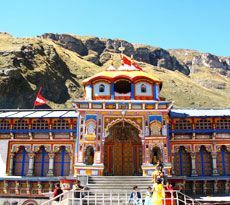 The major temple destinations in India are Haridwar, Rishikesh, Mathura, Char Dham, Varanasi, Vrindavan, Tirupati and Gujarat. 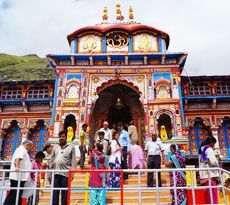 Although these destinations are visited by scores of tourists every year, the number of pilgrims went on to increase by manifold. 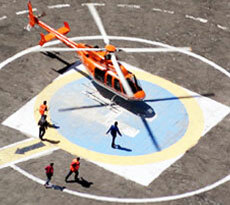 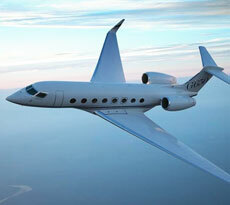 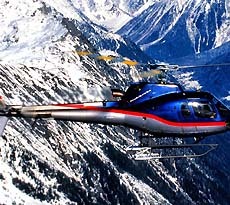 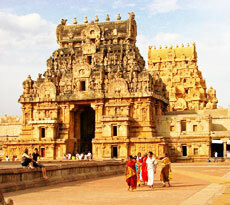 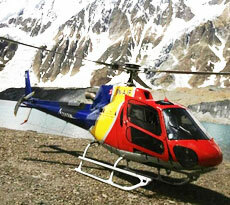 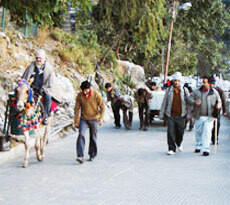 With India Pilgrim Tours, you just need to drop a mail and the right deal is guaranteed.